You are here: Home / Great Deals / Tailgate Recipes And Essentials! Is tailgating right up your alley? Or camping? 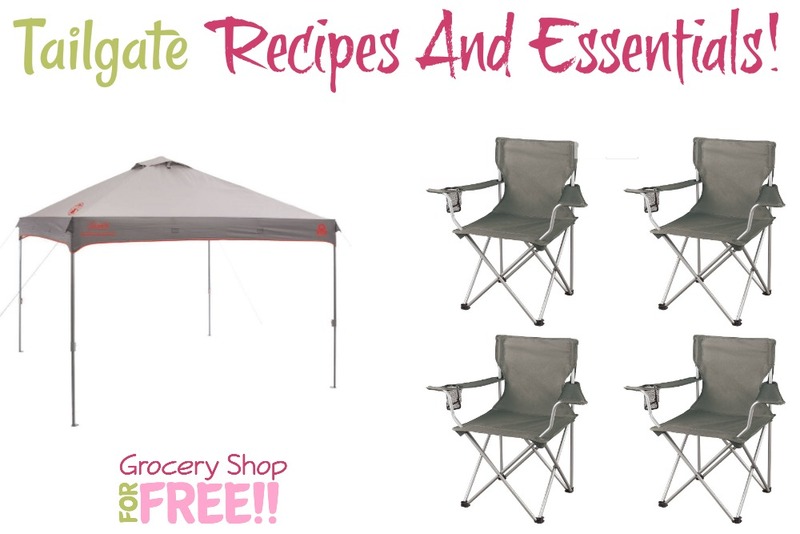 These Tailgating Essentials will make it even more fun! Plus, if you’re looking for recipes make sure to check out this Ultimate List Of Tailgate Recipes! A tailgate party is a social event held on and around the open tailgate of a vehicle. Tailgating, which originated in the United States, often involves consuming alcoholic beverages and grilling food. Tailgate parties occur in the parking lots at stadiums and arenas, before and occasionally after games and concerts. People attending such a party are said to be ‘tailgating’. Many people participate even if their vehicles do not have tailgates. Tailgate parties also involve people bringing their own alcoholic beverages, barbecues, food etc. which is sampled and shared among fans attending the tailgate. Tailgates are intended to be non-commercial events, so selling items to the fans is frowned upon. Tailgate parties have spread to the pre-game festivities at sporting events besides football, such as basketball, hockey, soccer, and baseball, and also occur at non-sporting events such as weddings, barbecues, and concerts.